We go all out, so you can go ALL IN! 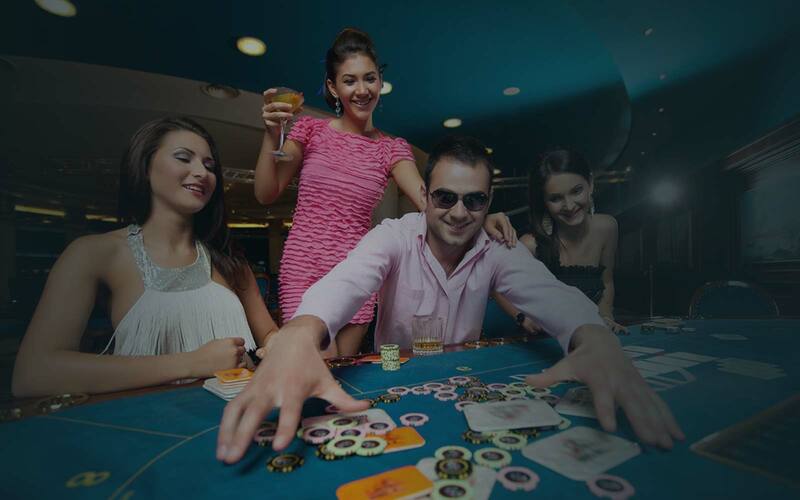 Our bucks party and bucks venue packages are personally tailored to your event and feature professional poker and entertainment staff, quality equipment, beautiful ladies and many years of experience successfully hosting poker events around Australia. If you don’t have the perfect venue, not a problem, we will take care of that for you as well. Your bucks night or poker night will be a roaring success and 100% stress-free. A Poker Deluxe fundraiser event always draws in big crowds from the local community, while generating substantial fundraising profits. Here at Poker Deluxe, we always GUARANTEE that your fundraising event will raise a minimum of $1000 PROFIT! Check out our poker fundraiser video below to see one in action. If you are in Melbourne, Sydney, Brisbane, Surfers Paradise, Adelaide or Perth and want the best poker night that’s not going to break the bank, Poker Deluxe is the best bet you can make. Poker Deluxe is Australia’s leading provider of bachelor parties, fundraising events and corporate poker nights. With over 500 poker events hosted yearly in Melbourne, Sydney, Brisbane, Gold Coast, Adelaide & Perth, we specialise in unique bucks party ideas, profitable fundraiser events and entertaining corporate nights. When it comes to hosting a poker event at your next bucks party, corporate function or fundraising event, we’ve got you covered. No matter where you live, we have an exciting solution tailored specifically to your needs. We are the one-stop-shop to provide you everything you need for an awesome bucks party. Poker, adult entertainment, venues with food & drink packages and more. We guarantee over $1000 profit raised for your club! There is over $2000 worth of prizes to be won. It’s a great social night that will be talked about for months to come. A great team building event for your next social night. Professional with dealers on each table, learn to play tutorial for beginners, prizes for winners and fun to be had by all! Leave your details and one of our friendly staff will be in contact within the next business day to discuss your event requirements and send through a quote with package options.